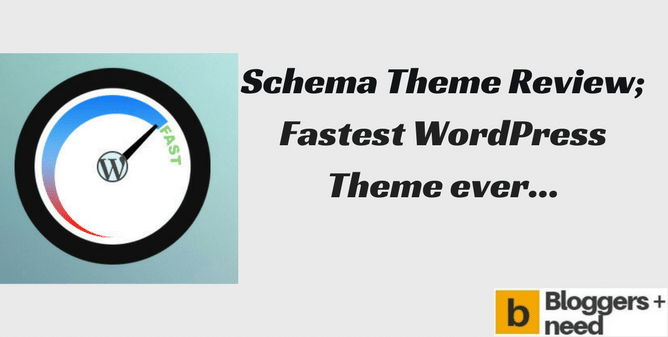 Are you looking for the Fastest SEO WordPress theme then this Schema Theme review is surely brought to you. I’m doing successful digital marketing business for the past 4 years and holding several websites which makes huge income monthly. For all websites I am using several WordPress themes like Divi, Authority Pro, etc these are fastest WordPress themes but MythemeShop holds the record of having the super speed WordPress theme that is Scheme Theme. Never seen theme like Schema in this 4 years of my Internet Marketing journey, I will say the reason in this Schema Theme Review for all of you in this post right now. Update: Check Special discount below to save your money. Schema MythemeShop Theme Review Video! 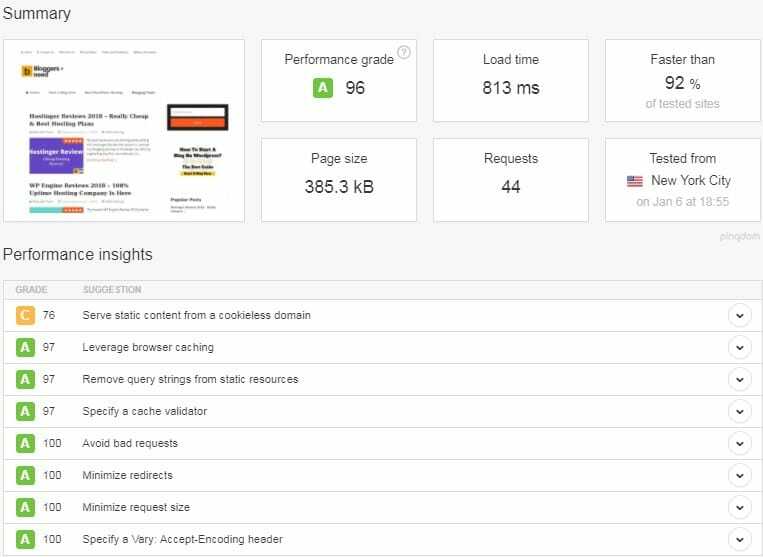 Watch this Schema Theme review video to know the exact benefit of using this theme to improve your site loading speed. Schema Theme is one of the highest selling WordPress theme from MythemeShop and the theme is created by best MythemeShop developers and they are saying it as the “fastest WordPress theme and challenging any theme to beat in terms of speed & SEO”. Schema theme uses Rich snippets in order to find your site on the search engine like Google, Yahoo, Bing to rank your website on higher. From my personal experience, I’m using Schema theme on my 7 websites and this blog you are seeing right now is using Schema theme only, best proof I can ever show. Need more proof? Continue reading this Schema Theme review to know more. MythemeShop is one of the popular theme shop selling themes for all types of websites. The themes are available at a convenient price and the best thing is once you buy the theme you can use it for unlimited websites without any restriction. I’ve written a well-researched review about MythemeShop previously as well. MythemeShop has approximately 120 themes and 31 Plugins by today from that collection Schema theme is the most famous and fastest WordPress theme and got positive reviews from the people already using it. Below are my exact reasons to use this Theme on this blog. Optimized For Speed – Your Blog Will Rank Higher Guaranteed! The only WordPress theme Optimized for speed to create the Fastest SEO WordPress Theme for 2018 and Updated with new features to increase website overall speed with lightweight CSS and JS codes. In the recent study, researchers found that more than 50% of your site visitors seem to close your website if it takes more than 2-3 seconds to load. 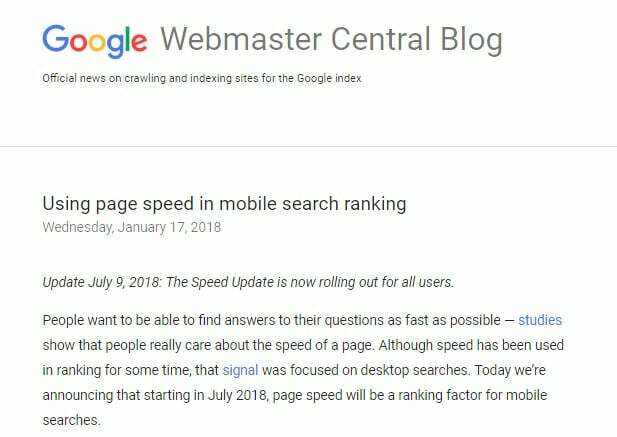 Each 1-second delay decreases your visitor’s satisfaction by 16%, that’s why Google stated “Fast sites create happy customers and that’s why we’ve included site speed as one of the ranking factors in order to rank on top search engines”. The load result also proves that Schema theme as the fastest SEO WordPress theme. Load time = 813 ms < 1 second. Every Js and CSS on my website took around between 10 ms to 20 ms because of this Schema lightweight theme. Because Nobody likes slow loading website and if your website load slowly then the visitor will close and move on to another website. It will increase bounce rate which will definitely affect your website rankings. Google also announced that website loading time will be taken as one of the ranking factors. If you use Schema theme then your website will rank in top search results which would be bringing more visitors to your blog by that you will get more leads and clients surely. To increase your website SEO ranking you must use this Schema theme from now onwards. 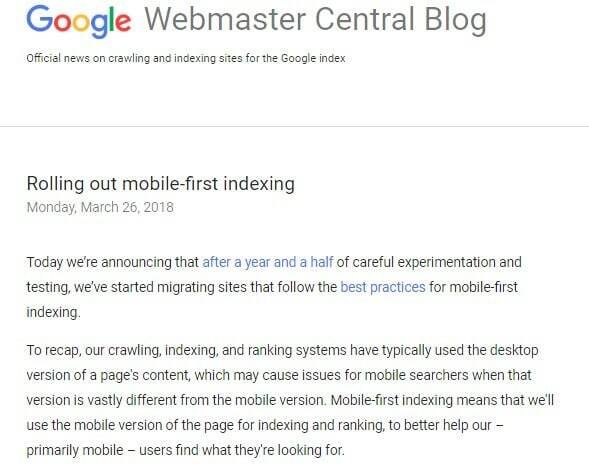 Update: Starting from July 2018, Google will begin to index the Mobile version of your website first then your desktop version. 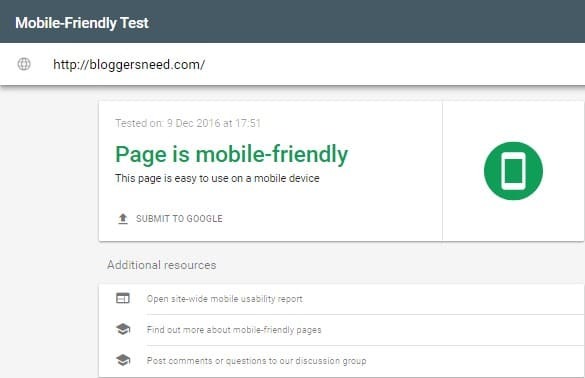 Google this year removed many websites from search engines because they are not mobile friendly. In order to rank on Google search engine, your website needs to have both desktop and mobile-friendly theme. After seeing a huge drop in visitors now many website using some premium plugins like WPtouch Pro to make their website mobile friendly. But Schema theme has inbuilt mobile friendly feature which makes your website more responsive on all mobile devices. Don’t you believe it? For you, I am testing this website on the special tool by Google which tells your website mobile friendly or not? I am showing my website dashboard to explain all the theme options to make this Schema theme review more useful so you can know benefits of using this best theme. I will explain the Schema themes options one by one in this review. General Settings – This option is used to set Logo image, Favicon, Touch icon. Header and Footer code section to Google webmaster verification code, Google analytics, Alexa Verification, etc. Styling Options – Use this option to change theme colors, background color, Site Layout style, Custom CSS, etc. Header – This section allows you to change header designs, Menu locations. Footer – Change Footer background image, color, Widget styles and place copyright text with this option. Single Posts – Change single post layout, Enable Breadcrumbs, Enable or Disable sidebars, Hide author box, Date with this Schema theme option. Social Buttons – Schema theme has inbuilt social share buttons so no need of third party social share plugin. Ad Management – This is My favorite options which allows you to place any affiliate codes to show banners and Google Adsense codes where ever you want to show without using any third plugin to make a solid income. Sidebars – By using this option you can customize your website sidebars completely. Typography – Change your website fonts, size, Colors with typography option. These are the wonderful options from the MythemeShop Schema theme. The price of the Schema theme is $69 which allows to use it on unlimited websites with regular updates. While comparing with other themes providing Company prices the cost of this theme is reasonable in my opinion. Though the price is affordable you can buy Schema theme from my personal discount slots has few Coupon Codes left. To get 31% Off discount rate Click this Special link now! Save your money now. How to Install Schema Theme? Installing the theme is easy and with one click you can easily install this Schema theme on your website. 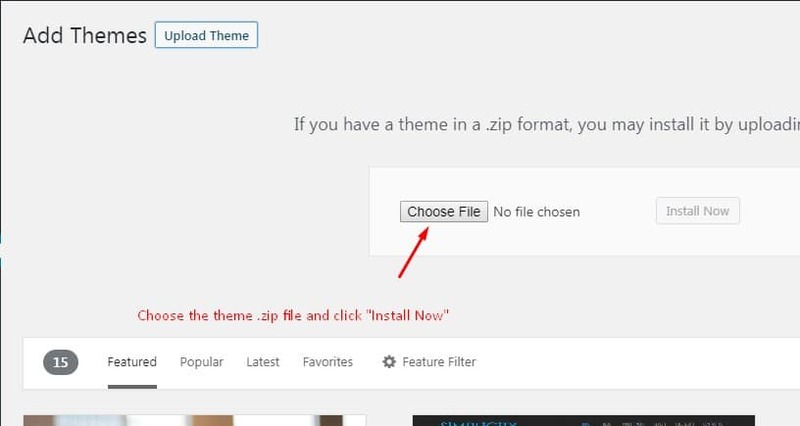 After purchasing the theme you will receive documentation file that will guide step by step process to install the theme. 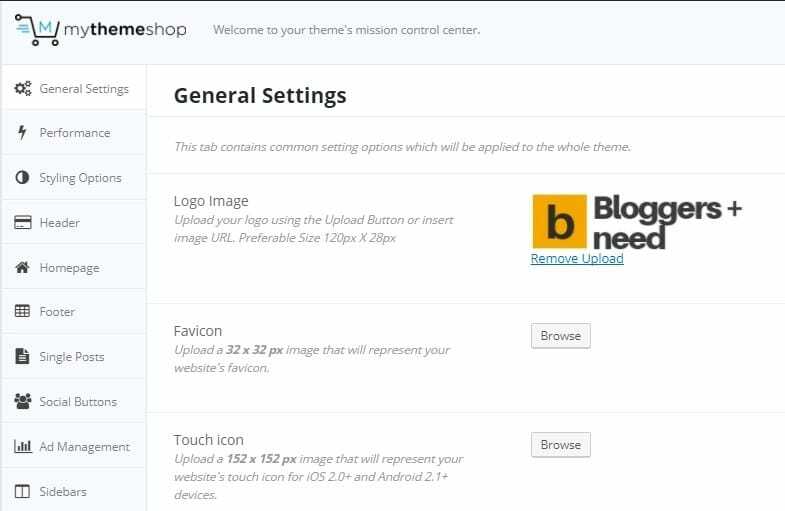 Step 1: Go to WordPress Dashboard Click – Appearance – Themes and Click Add New button. 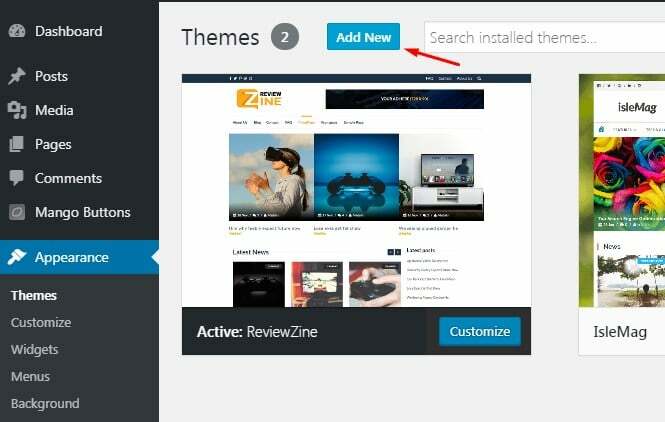 Now, wait for 1 minute to full install the theme on your blog. After installing you can experience and enjoy the fastest Website Loading speed. By using this theme you will get 200X loading speed, to improve the speed further I recommend you to use WP Smush (Image Compressing tool) and WP Rocket (Cache Plugin). 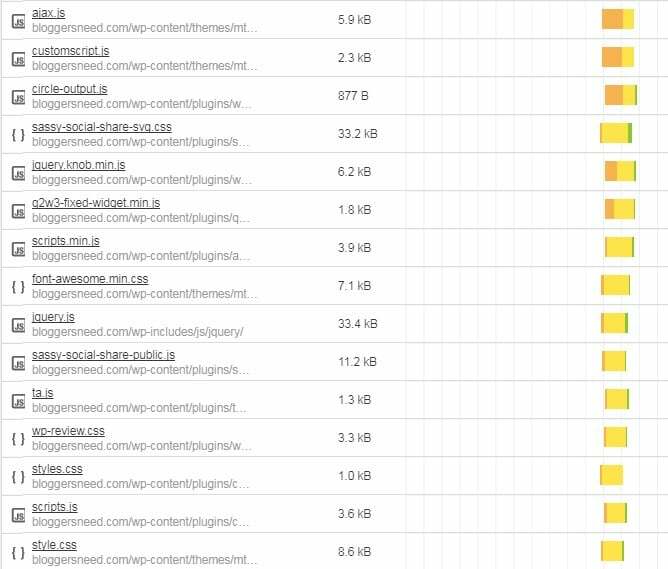 I’ve seen many themes naming themselves as the fastest SEO WordPress theme but when we test those themes they will load between 4 to 5 seconds. That’s not accepted as the fastest theme. Fastest SEO theme means it has to load under 1-2 seconds. In this Schema theme review, you would have known that this blog loads less than 1 second. I am using this Schema theme for my micro niche site which beats its competitors in terms of speed and already ranking for many money making keywords. So now it’s your turn! Use Schema theme and make huge money with the perfect SEO Optimized WordPress theme only developed to load quickly on all web browsers. By giving 30 days money back guarantee they are also challenging you to use MythemeShop Schema theme to give full money as refund If you are not satisfied with using it. Never Pay Full amount: Use my Schema Discount link to get 31% Off. This is the highest discount you will ever get. You can buy any theme or plugin with this special link. Thank you for this article because from last two months i am looking for good theme for wordpress and finally i found it but is it seo friendly? I think you didn’t read this Schema review article fully. I’ve said this theme is SEO friendly too. This is an amazing and required article! Thanks for this detailed information. I have not used WordPress SEO themes yet but done some research on it. I think it also provides compatibility with third-party SEO plugins to let you create a totally SEO friendly website. This is a really very impressive article on WordPress SEO themes, it will help a lot to many people. I have also tried some of these themes for dental websites and these work very well. These are really fast, mobile friendly and have many other features. Schema great, super fast theme ever. Every blogger rated that. But I’m using Schema in my blog. But my blog not showing proper speed. Hosting no problem. Schema theme surely loads fast but you should optimize your WordPress by using Image compression and Cache plugin to solve your problem. Thanks lot for reply with the absolute answer! Can we built custom post types with this theme? yes, you can build custom post types with schema theme. Could you provide us with few plugins required for seo? Sure Yoast wordpress plugin is the best plugin for SEO. 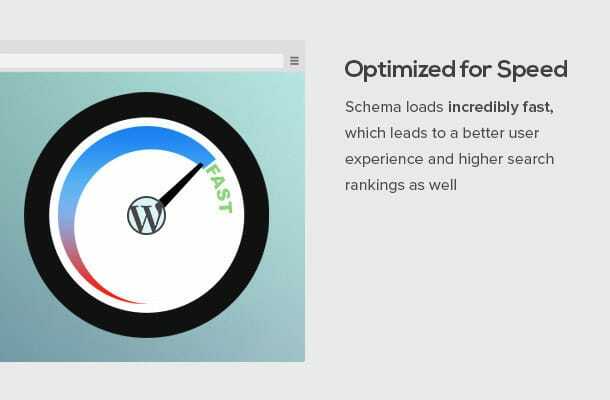 Great review, sure schema is one of the speedest WordPress theme. I also recommend others to check astra and generatepress. You have to perform an SEO audit to know whether your website is optimized or not? This theme made my website load under 2 seconds.